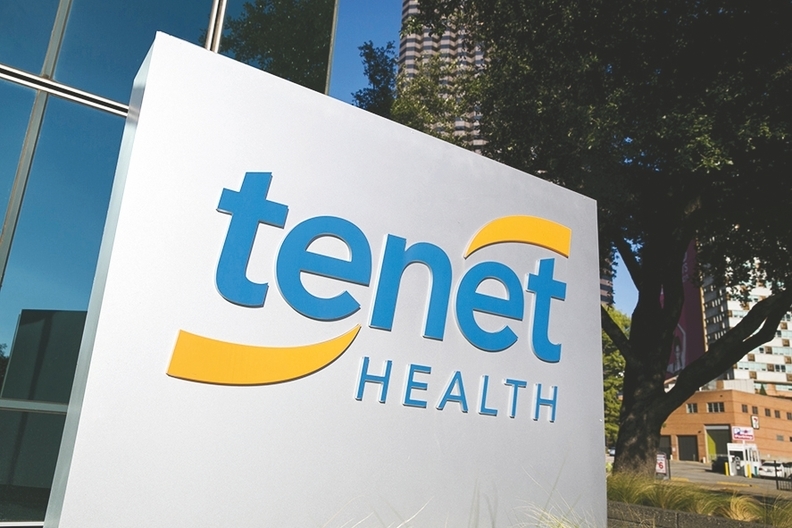 Tenet Healthcare Corp. has drawn more than $550 million in the first quarter of 2018 through a series of previously announced divestitures. The Dallas-based hospital chain announced this week it completed the sale of MacNeal Hospital in Berwyn, Ill., to Loyola Medicine, an affiliate of Trinity Health. Neither health system has disclosed the terms of that agreement. It also completed the sale on its minority interest in Baylor Scott & White Medical Center – White Rock located in Dallas to Pipeline Health. Additionally, Tenet sold its minority interest in Baylor Scott & White Medical Center – Centennial and Baylor Scott & White Medical Center – Lake Pointe, both also located in the Dallas area, to Baylor Scott & White Health. Tenet also transferred its minority interest in the Baylor Scott & White Medical Center – Sunnyvale to Texas Health Ventures Group, a joint venture between Tenet's United Surgical Partners International subsidiary and Baylor Scott & White Health. The $550 million includes the completed sale of its last two Philadelphia hospitals: Hahnemann University Hospital and St. Christopher's Hospital for Children to American Academic Health System. That deal, initially announced in September, was worth $170 million. Tenet reported in its financial results this week a net loss of $704 million in 2017 on $19.2 billion in revenue compared with $192 million on about $19.6 billion in revenue in the prior year. Admissions were down 2% in 2017 compared with 2016, and outpatient surgeries were down 5.4% during that time period.